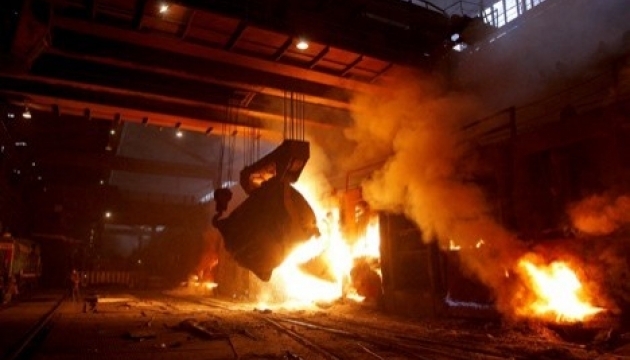 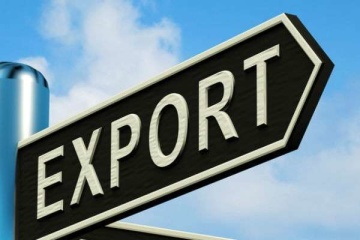 The European Union has introduced anti-dumping measures on the import of hot rolled flat steel products from four countries, including Ukraine. 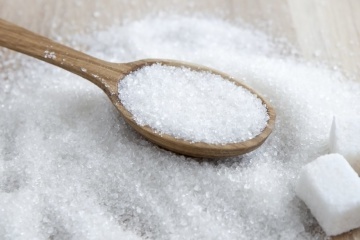 For the first month of the current marketing year, Ukrainian producers exported 16,940 tons of sugar. 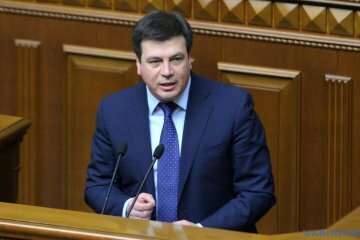 Vice Prime Minister - Minister for Regional Development, Construction, Housing and Utilities Hennadiy Zubko says that the decentralization reform being carried out in Ukraine will completely change the governance system in the state, financial capacities and potential of regions. 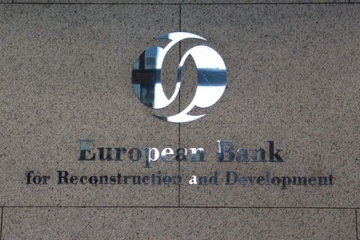 The Ukrainian Ministry of Natural Resources and the European Bank for Reconstruction and Development (EBRD) have begun the process of establishing the H2Office project office aimed at reforming water resource system management, the government’s press service reports. 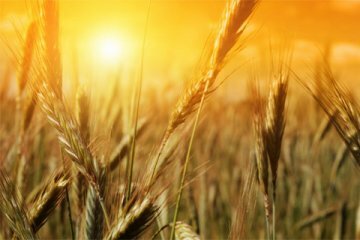 Iran and Ukraine are interested in creating joint agricultural enterprises. 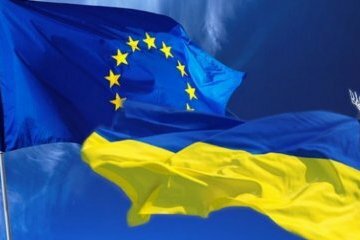 The Finance Ministry of Ukraine has raised EUR 400 million loan from the European Investment Bank (EIB) to support the development of small and medium-sized businesses. 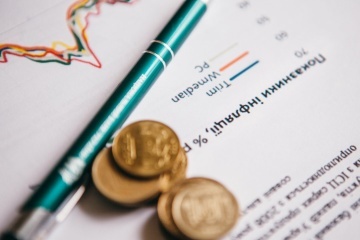 The decentralization process initiated in Ukraine by its central authority is currently held successfully, and it has already obtained positive results. 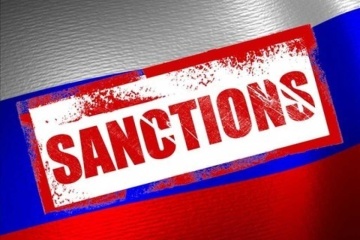 The European Parliament has noted massive violations of the sanctions regime with regard to the economy of the occupied Crimea by companies from the European Union, demanding that these facts be investigated and that violators be brought to justice. 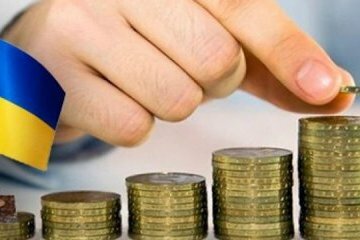 As of October 1, 2017, the international reserves of Ukraine amounted to USD 18.637 billion. 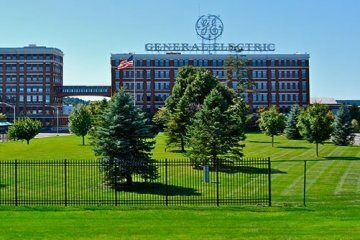 Prime Minister of Ukraine Volodymyr Groysman has said that the US corporation General Electric will help Ukraine to modernize Ukrainian railways. 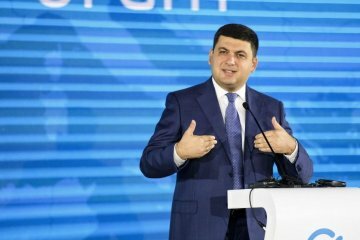 Ukrainian Prime Minister Volodymyr Groysman is convinced that Ukrainians are involved in development of innovative products around the whole world, and every effort must be exerted to develop such products in Ukraine. 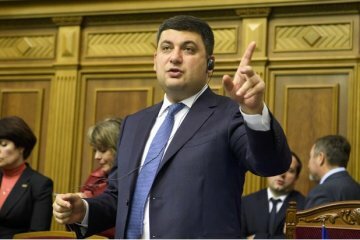 Prime Minister of Ukraine Volodymyr Groysman says that representative offices of Investment Support Office will be soon established in the regions of Ukraine. 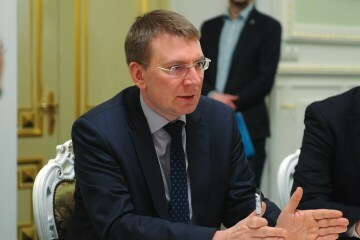 Latvian Foreign Minister Edgars Rinkevics explains that Ukraine's partners set the task of preserving a financial and intellectual package to support reforms in the country. 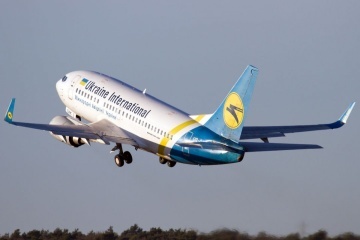 Ukraine International Airlines (UIA) obtained a permit to operate regular flights from Kyiv to Guangzhou (People's Republic of China).